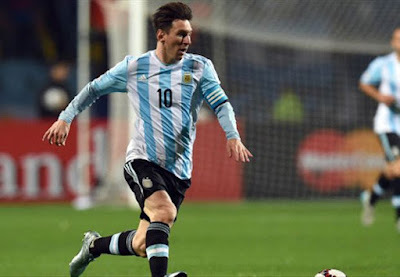 Santiago Lopez Menendez, an Argentine man who was kidnapped last week in Niger State, has claimed that Lionel Messi’s name saved him from the abductors. The 28-year-old agricultural engineer, has been working in the North West of the country, planting soya and corn crops close to Kontagora. He was picked up by unknown men as he travelled without security and held hostage. His captors hardly spoke English and beat him seriously. Menendez claims he calmed them down with repeated cries of “Messi, Messi, Messi”, as he tried to prove to them he was from Argentina. He was eventually released three days later, after his company paid an undisclosed ransom. Menendez will return to his homeland in the next few days.